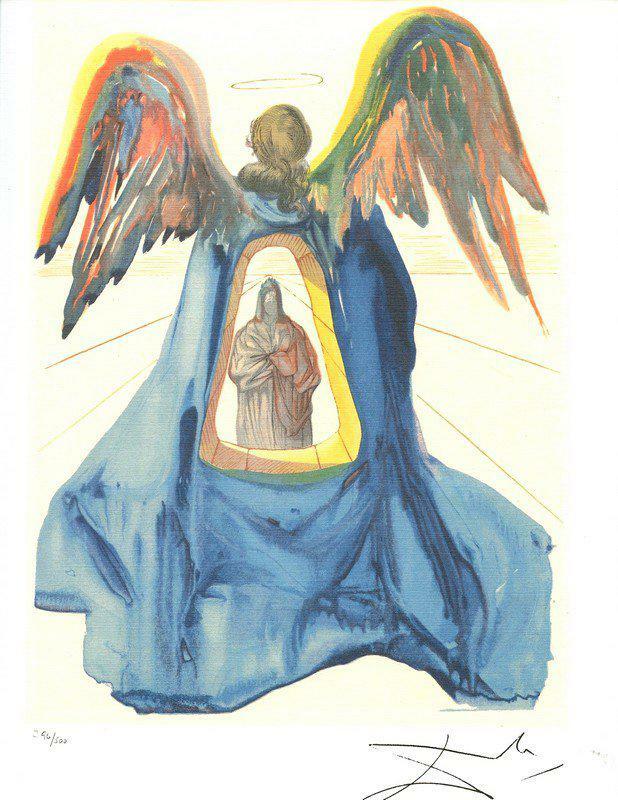 "Dante Purified" photomechanical graphic art by Salvador Dali. Year 2002. Measurements: 10" x 13".